If you are looking for cars for sale in Burlington, then you should make the short trip into the dealership at Budds’ BMW Oakville, located just off the QEW at Bronte Road. Budds’ BMW Oakville is very easy to get to, and we service residents from Burlington, Oakville, and the surrounding areas. When you are looking for good quality premium cars for sale in Burlington, coming into Budds’ BMW Oakville and checking out our extensive inventory is very beneficial for your search. Budds’ BMW Oakville is very well known in the area for being a dealer of luxury cars, performance cars, SUVs, sedans, coupes, and electric vehicles, both new and used, and along with our selection of vehicles, our customers receive the highest quality customer service. From the moment you step foot into our dealership, our customers are met with the utmost professional customer service from our BMW representatives. We want our customers to be totally comfortable when they come into Budds’ BMW Oakville looking for cars for sale in Burlington. We are confident that with our selection of premium driving machines and our world class customer service, that our customers will be able to find the car of their dreams with us! 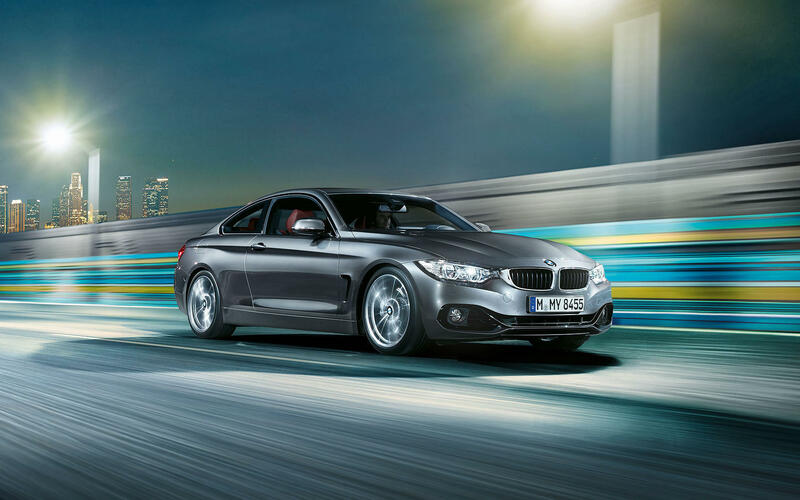 If you are looking for cars for sale in Burlington, look no further then Budds’ BMW Oakville! Budds’ BMW Oakville can be a home base for Burlington residents to find cars for sale in the Burlington area. We understand at Budds’ BMW Oakville that a good majority of our customers prefer to shop for cars for sale in Burlington online, before they come into a dealership. It is for this reason that Budds’ BMW Oakville can offer an online platform where our customers can go to get information about the vehicles that they are looking for. It is a great idea to gather as much information about the vehicle you are looking at before you come in to the dealership, because then you will have a better idea of what you are looking at, and you can ask the representative assisting you any questions you may have. From our online platform, our customers will also be able to search through our massive inventory of new and pre-owned cars for sale in Burlington. With filter options like price, color, transmission, drivetrain, make, model, kilometers, and many more, our customers are able to search for the specific vehicles that fit their criteria. Doing this allows customers to save time in their search, and have only the vehicles that meet their criteria show up in the list. For more information about cars for sale in Burlington at Budds’ BMW Oakville, please feel free to continue browsing through our website, or you can contact us via phone or email for further inquiries.